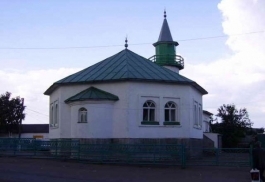 Residents of the village of Buraevo of Bashkiria protested against construction of an alcohol store, which is expected to be built near a mosque. The protest was organized by the Imam of the mosque, which located close to the store, and the parishioners. 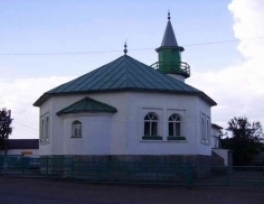 “We can’t be indifferent seeing such actions near our mosque, which is a holy site for many of us” – said the imam. According to one participant, representatives of various nationalities, who share a common problem of alcoholism in rural areas, attended the rally. The opening of the shop opposite the mosque was the critical moment.